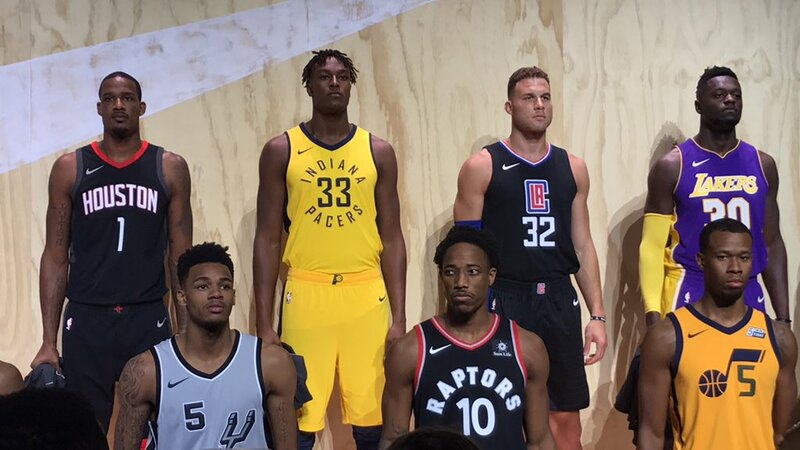 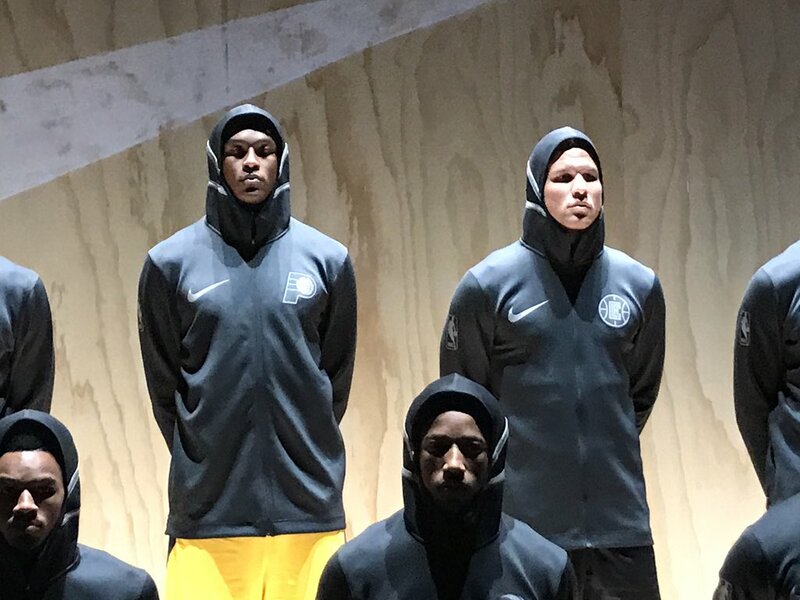 Nike unveiled each NBA team’s Statement uniform at their event in Los Angeles, California on Friday. 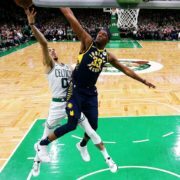 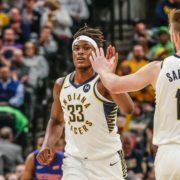 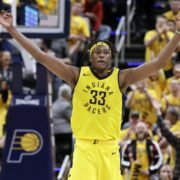 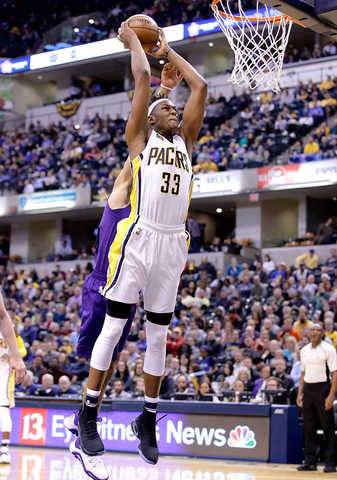 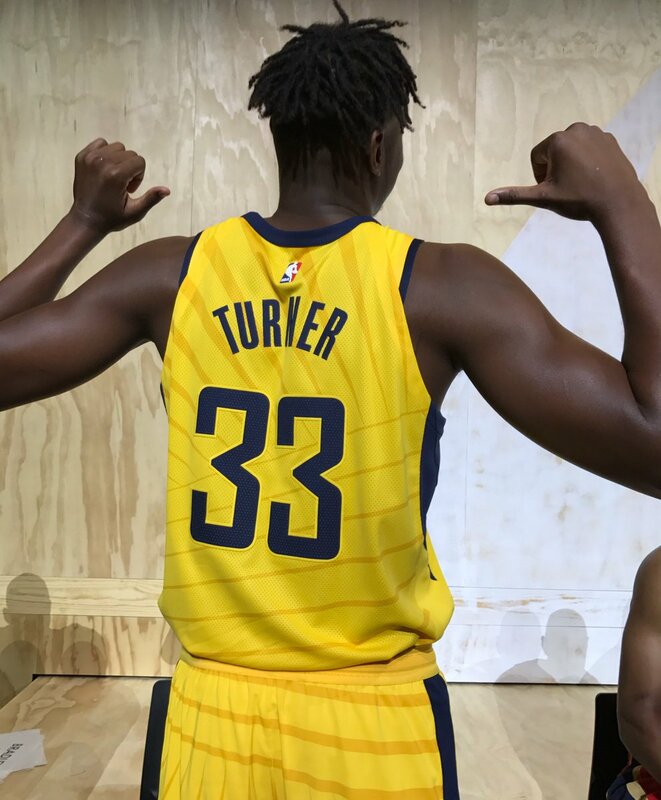 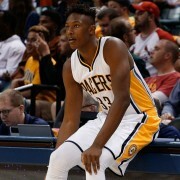 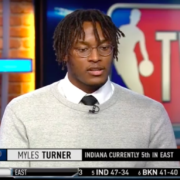 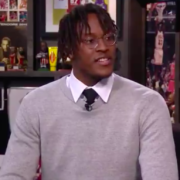 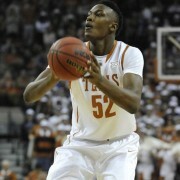 Myles Turner had the opportunity to be the representative for the Indiana Pacers. 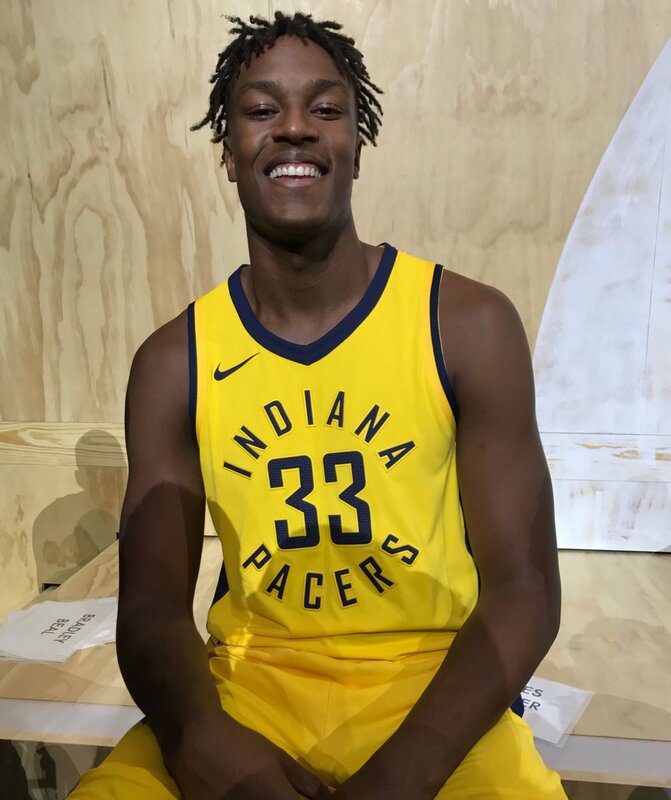 Here are some photos of the team’s new uniforms and of Myles from the event.